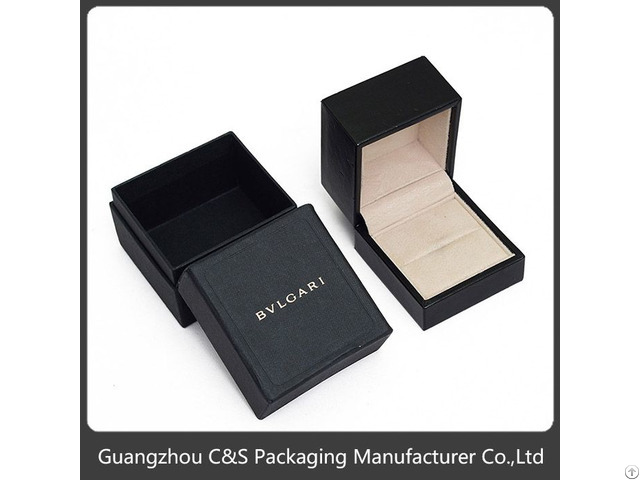 Posted By: Guangzhou C&S Packaging Manufacturer Co., Ltd.
Business Description: C&S Packaging Manufacturer in China. 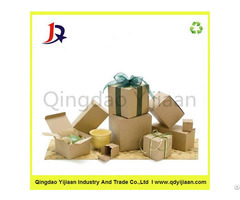 We are factory exporting jewelry/gift/watch and other kinds of boxes, bags and display. 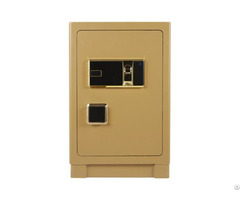 If you are interested we would like to offer our catalogue. For more information please visit our websites.